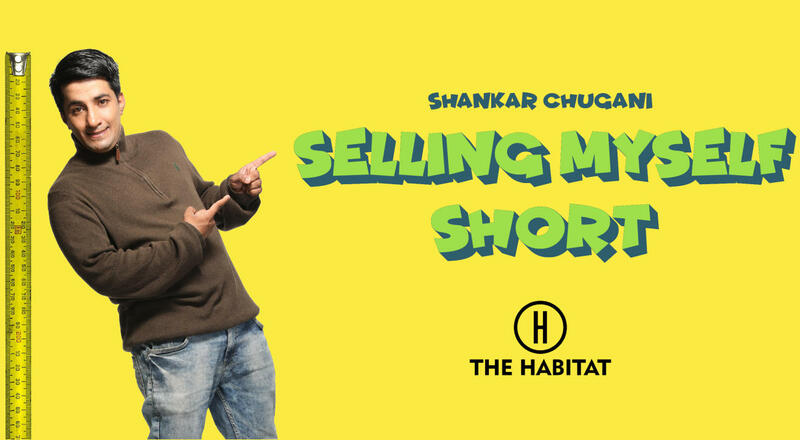 Fresh from Amazon Prime's smash hit Comicstaan, Shankar Chugani brings you new stories to laugh at. As a kid, Shankar was distressingly short and easily intimidated. Now, he's still short, less easily intimidated, and busy making people laugh. A seasoned comic who's performed at standups across the country for five years, he's all set to give you a show with high energy and wit.